Teachers from five different countries participated in the pilot implementation of the EUfolio project. In this section you can find learning scenarios and ePorfolio examples that can give you ideas on how to implement the ePortfolio approach. 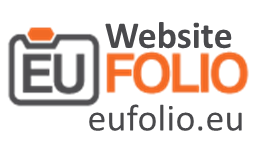 You can also find resources and other training material that were developed for the purposes of EUfolio and follow online communities related to ePortfolio.